Located in northeast Edmonton, Rural North East Horse Hills is a future residential area. 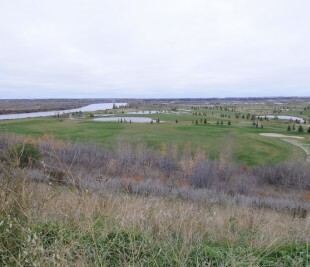 The area is bounded by Anthony Henday Drive to the southwest, the North Saskatchewan River valley to the southeast, 33 Street to the northeast, and Manning Drive (Highway 15) to the northwest. Its full build-out will include five yet-undeveloped neighbourhoods. 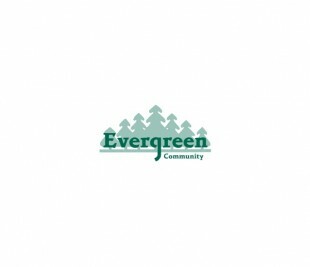 The existing Evergreen and Quarry Ridge neighbourhoods will be incorporated into one of the new Horse Hills neighbourhoods. Residents will enjoy access to nearby schools, grocery stores, and restaurants.